After final assembly I am very pleased with the quality and sturdiness of the shed. My strongest complaint to voice is with the instructions. Reviewing your product before purchase I noticed several other complaints about the poorly written instructions. 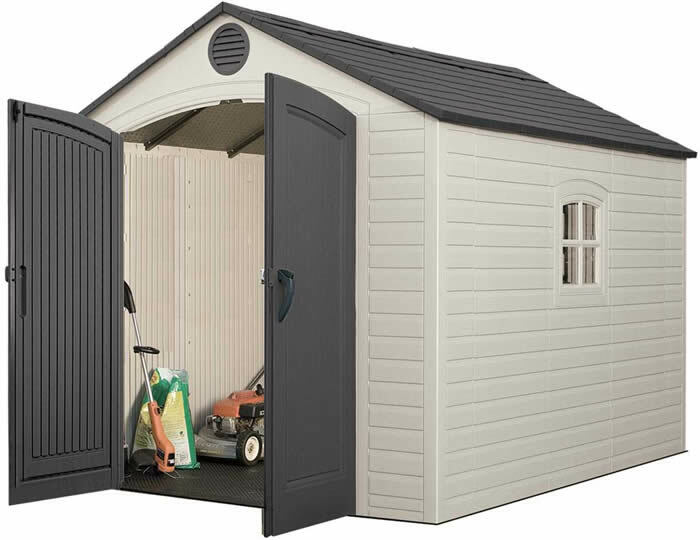 One reviewer on YouTube went so far as to swear to never buy another Lifetime shed. That can't be good for your sales. The technical writer who put that together the instructions should be taken behind a shed and flogged! After the components go together the steps seem perfectly common-sense, but not before. Anyone who has assembled a shed once should find the next one to go together very very smooth. But, for a first timer, many parts of the instructions are just too vague. A significant amount of time was spent trying to understand just what needed to be done. The whole time I was paying the assembly contractor $25/hr. to scratch his head and looked confused with the instructions in his hand. I would suggest your technical writer, after ample flogging recovery time, work with a first timer assembly customer to identify instructions steps that need expanding and clarification. And finally, intermixing the instructions with 3 languages at once adds to the cumbersome of the instructions. In this day of computers with cut and paste it would be so easy to make single language instruction packages. A touch of clarity for all. 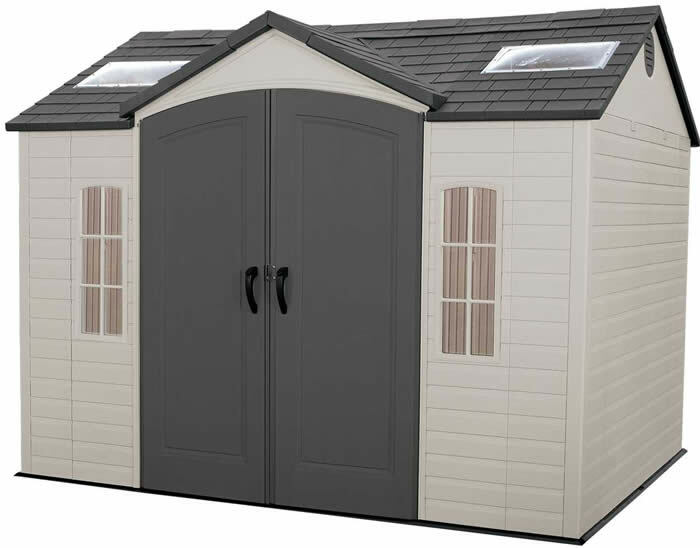 And finally again, I will not recommend to anyone to purchase a Lifetime shed unless the instructions are rewritten. This is due to my frustration, delay, and unnecessary contractor expense. You have a good product Lifetime, but it's my opinion the instructions need improvement.